Close Up Of Pills, Studio Shot. Stock Photo, Picture And Royalty Free Image. Image 690702. 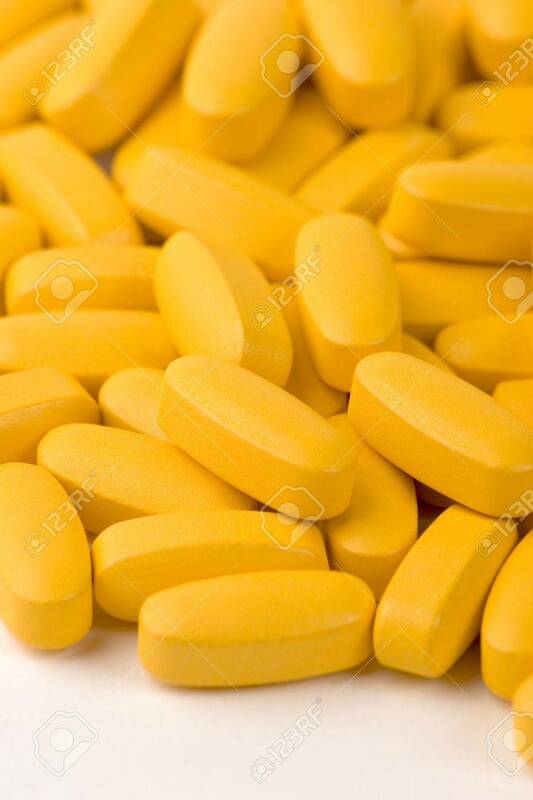 Stock Photo - Close up of Pills, Studio shot. Close up of Pills, Studio shot.